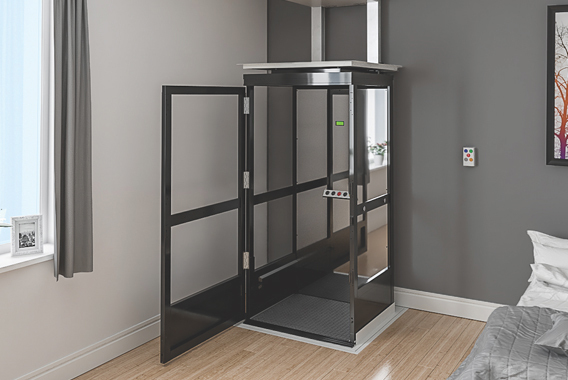 Premier Lifts is happy to provide this affordable solution, custom designed for residential homes in need of a vertical transportation solution. 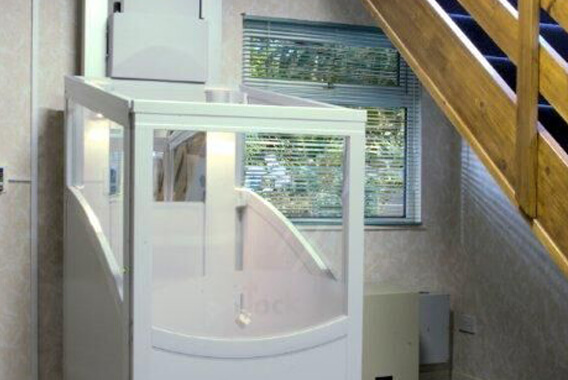 The Pod Lift is a quick and easy install, with a swing door. It’s specifically designed for residential, home use. It fits into any home. Minimal building work is required. No machine room is needed. Single phase power is perfectly suitable. Various configurations to suit your home size. With it’s large vision panels to the exterior, the Premier Pod Lift is a perfect solution option for home through floor travel. 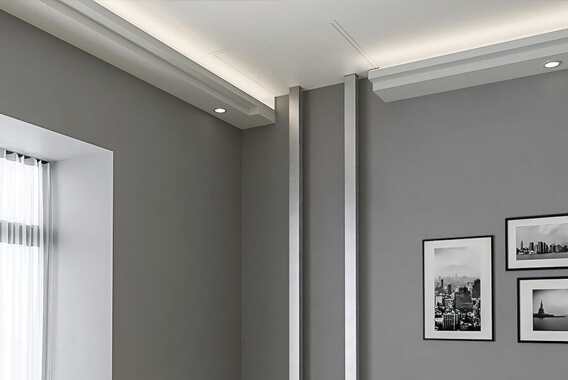 Designed for home use and featuring custom LED ceiling lights, one-touch internal controls and with easy installation, the pod lift is fitted with external controls on both floors as standard, providing both style and excellent functionality. Every Pod through-floor elevator is equipped with our an Intelligent Logic Diagnostic Display. This innovatory digital control system brings a wealth of benefits to the user, with lift functions being identified during travel and a simplified fault diagnostics display, so that if there are any ever issues they can be quickly and easily managed. 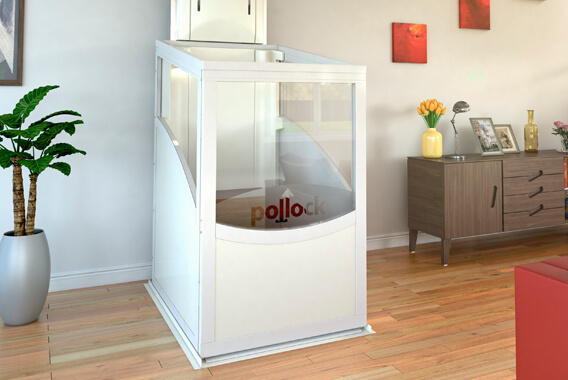 The Pod Lift has a travel height of up to 4.2 meters – one of the longest travel heights available. The Premier Pod lift is available in 3 different car sizes – for single person, two people, or wheelchair use. All lifts in this range are able to carry up to 300kg – with a wide range of options to cater for all user needs. Full colour customisation is available, with a range of interior styles. This means that the elevator will compliment any interior and can be tailored to suit your needs and requirements. With no wall attachment necessary and no need for a shaft or pit, the installation of the elevator is clean, simple and quick, with a typical installation of one day. Overall footprint 1425mm deep x 896mm wide. Landing controls On-board control panel. Surface mounted call stations to both floors.